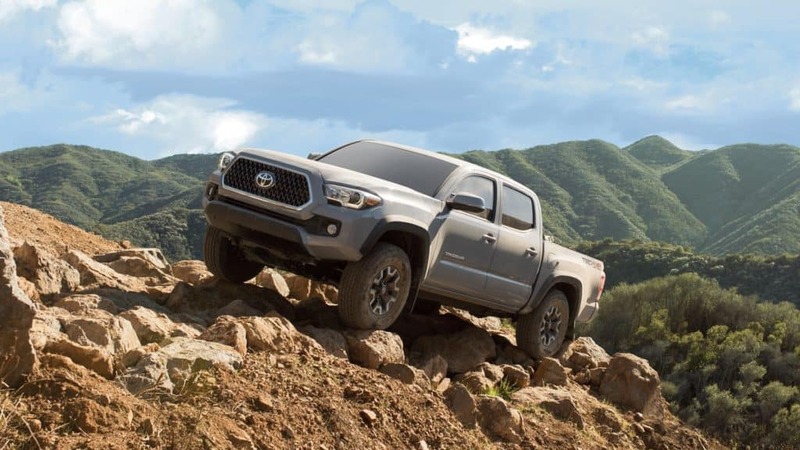 The Toyota Tacoma TRD Pro comes with off-road features you won’t find in the Ford Ranger. 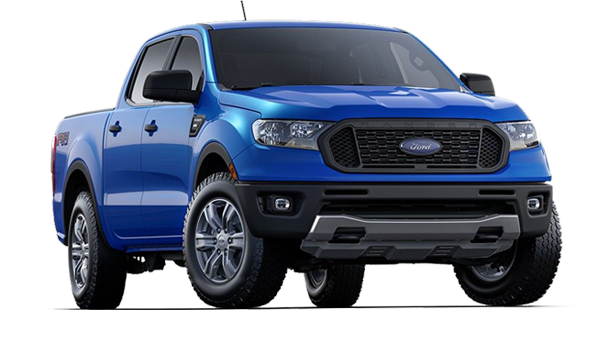 The Ranger only includes a 4-cylinder engine, while the Tacoma gives you a choice between a 4-cylinder and a V6. The Tacoma has more safety features thanks to the Toyota Safety Sense™ P (TSS-P) package. 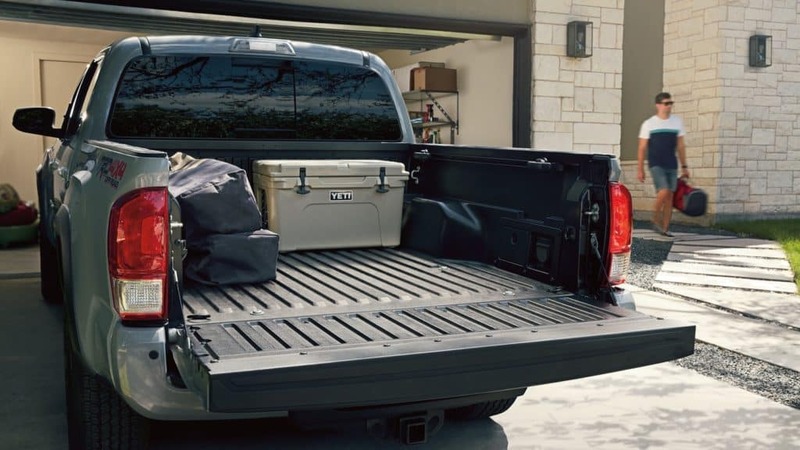 In addition to those important differences, the Toyota Tacoma is available with a V6 or 4-cylinder engine, letting customers from Hilton Head and beyond find the right balance of performance and efficiency. 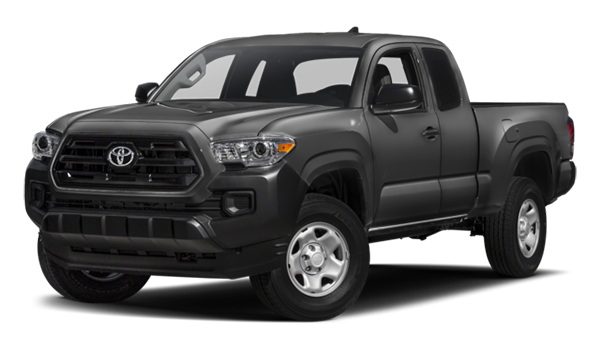 Find the new Toyota Tacoma for sale today at Savannah Toyota, or contact us to schedule a test drive.